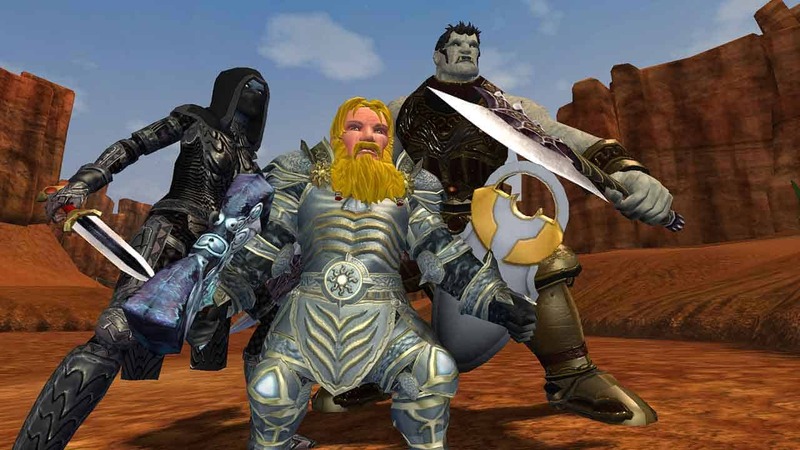 Daybreak Games today released a new Producer’s Letter to the EverQuest II community via the official website that includes two pieces of noteworthy information for players to dive into. EverQuest II players will want to check the website on March 15th at 2PM EST for information on a big content update scheduled to arrive later this Spring, but little information has been revealed so far. According to the details in today’s Producer Letter the content update will include new quests, key chests, new environments to explore and new fabled dungeons. Having already merged the North American servers the team at Daybreak Games today confirmed what many believed was on the way, the EU servers will soon merge later this year to foster a more vibrant community setting.